Women empowerment should be at the centre of any sustainable development initiative in Africa. 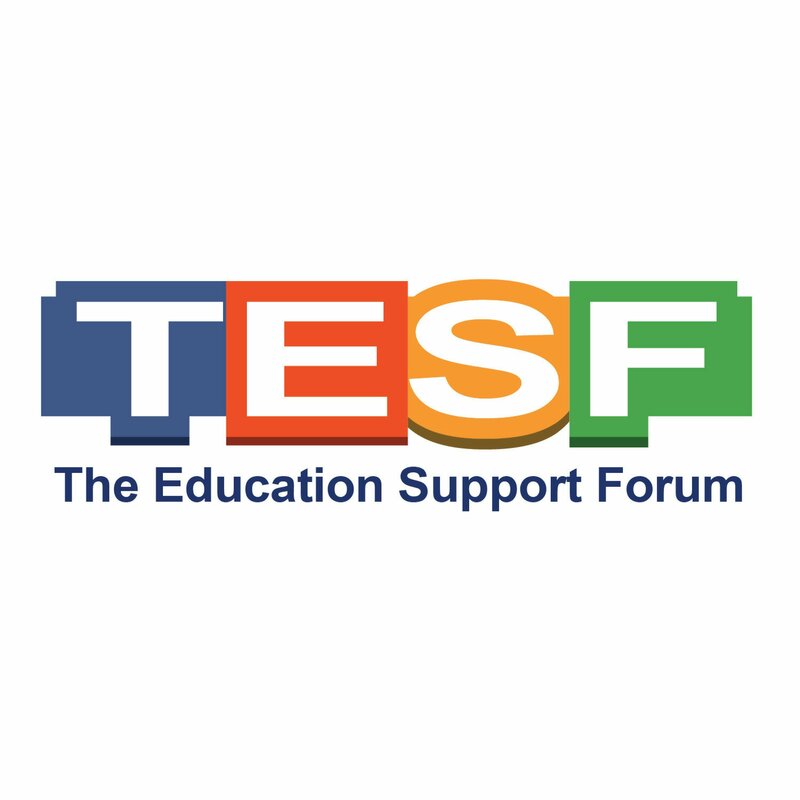 TEDSF as a guardian of the SDGs, we are always on the lookout for practices that take us backwards. Last month we successfully pushed for the change of panellists at the #SuitsAndSneakers event which led to two women being included as guest speakers. 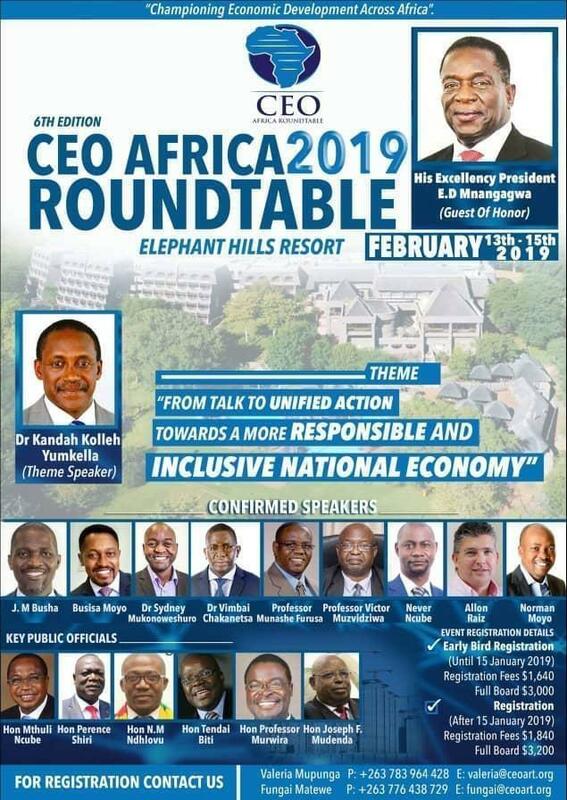 Today, we find ourselves having to lobby for an immediate change in the composition of The CEO Africa Roundtable 2019 to be officially opened by the President of Zimbabwe, His Excellence Emmerson Mnangagwa. Across Africa, women have always played second fiddle to men due to “cultural” reasons. Women have always been seen as property that can bought and used to bear children whilst the men get an education and enter the world of work. A lot has been done in teaching both women and men of the need to treat everyone equally and not discriminate according to gender and other criteria used to oppress groups of people. It is sad that in 2019, we still have to force conference organisers to be conscious of the gender imbalance still prevalent on the continent. How does one explain a panel of 17 men and not even one woman billed to speak at a huge conference like this one? Is there a scarcity of women business leaders, CEOs or subject-matter experts? If this is truly an Africa continent, what efforts have the organisers made to make sure that they tap into the female wealth across the 54 countries? We strongly condemn the irresponsible behaviour of the organisers and firmly ask them to find women speakers to include on their panels as soon as possible. If they do not adhere to this request, we are asking the male panels who value women dignity to boycott the conference. We cannot be talking about basic things like this in 2019. We are glad that Allon Raiz who was on the #SuitsAndSneakers event and was supportive women inclusion on their panel is also on this panel. We hope he will push for equality again.